The woman most of my nerdy female music fan friends would take a bullet for, Mica -CanDoNoWrong- Levi has been quietly dropping treats over the past month. 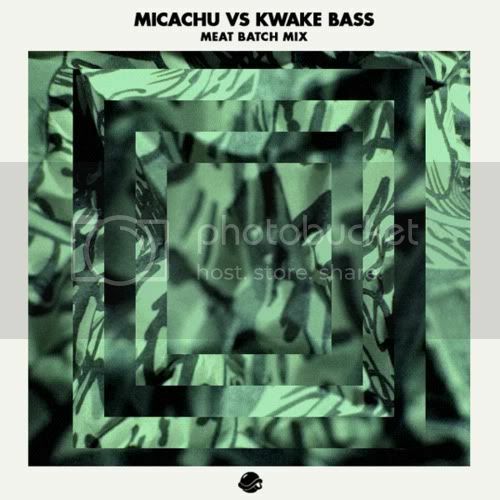 First there was the Micachu vs Kwake Bass Meat Batch mix for BTS Radio. Next Micachu and The Shapes revived their collaboration with the London Sinfonietta Chopped and Screwed as part of the Southbank's Ether Festival and released it as an album which you can listen to on Spotify or grab on iTunes. Following that Micachu dropped this 15 minutes of dub mix for Banana Klan. Talent without boundaries.